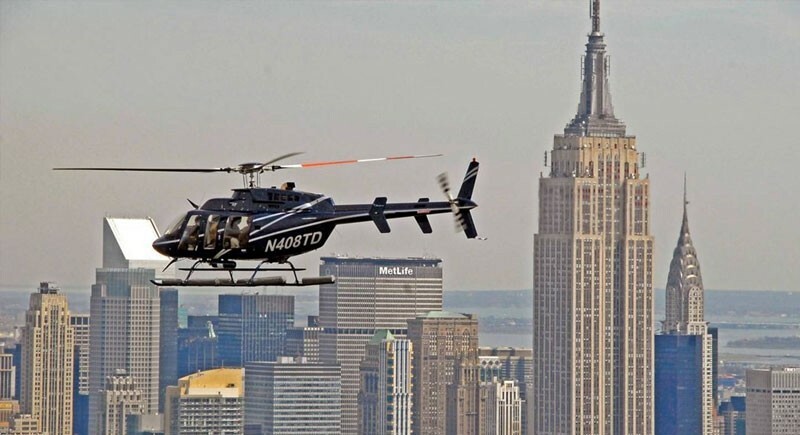 • Helicopter tour with breathtaking views of iconic New York City landmarks such as Central park, Statue of Liberty, the Empire State Building, and others!! • Experienced pilots with fun, informative narration. 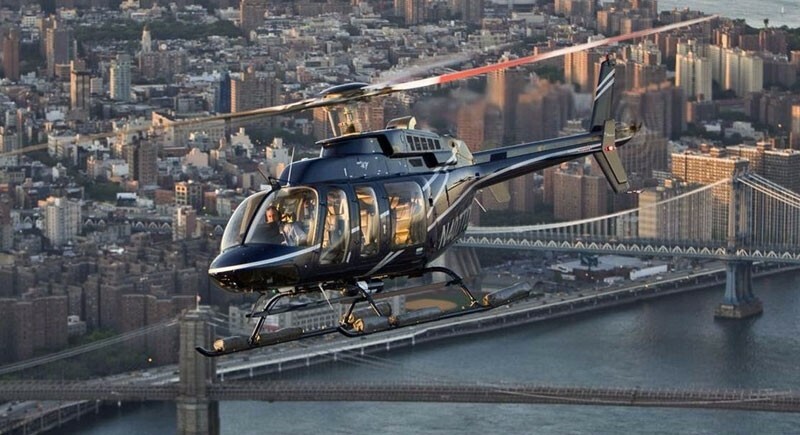 • Helicopter tour with breathtaking views of iconic New York City landmarks such as Statue of Liberty, the Empire State Building, Central Park and others!! 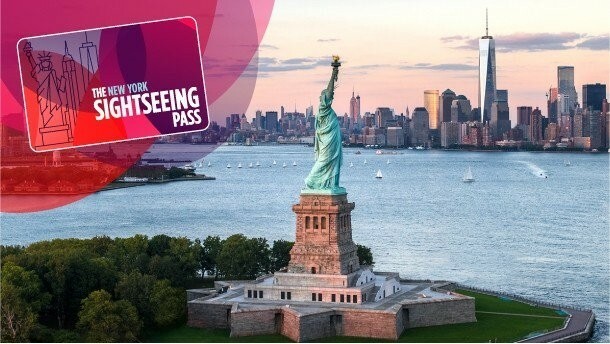 • Helicopter tour with breathtaking views of the Statue of Liberty, Ellis Island, and other iconic landmarks! 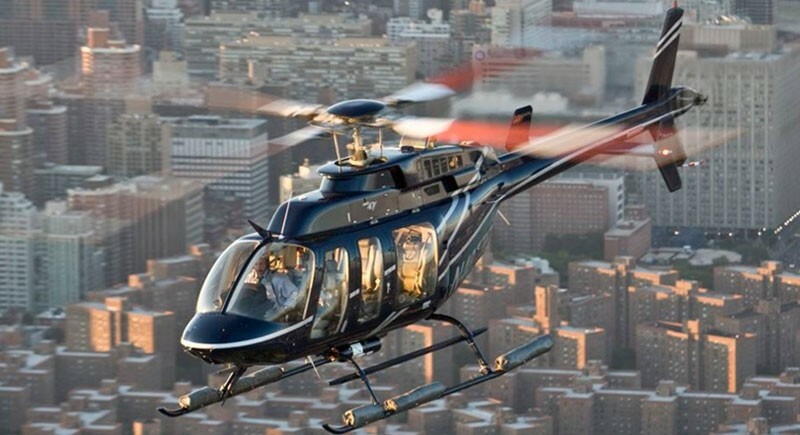 • Spacious cabins and high visibility windows.